Here is our special of the April 2016! A great loft space within our main building here at Bridgeport Innovation Center! Looking for a sunny, bright loft to rent in Fairfeld County, CT / Bridgeport, CT? We at Bridgeport Innovation Center have the solution for you! A 500SF LOFT space leafuting high ceilings, BRICK, beams, and great wood floors. Now is your chance to move right into this cool loft and make it your own! 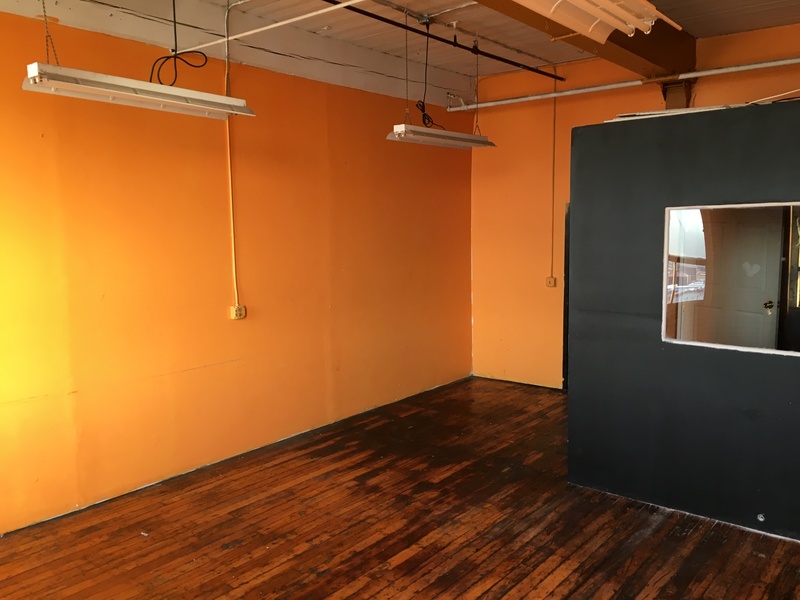 Artists love renting loft space with us here at Bridgeport Innovation Center because we are: Affordable, Convenient, Secure, Friendly, and WE ARE A COMMUNITY of over 100 small and medium businesses! 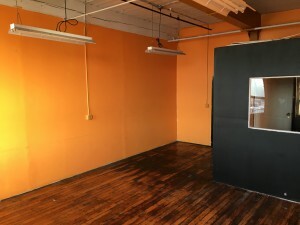 Rent this loft and MAKE IT YOUR OWN! Customize your paint color and add some cool art to the walls. 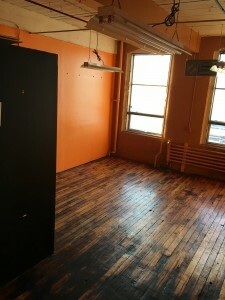 Business owners, artists, entrepreneurs, photographers… this is the loft for you. 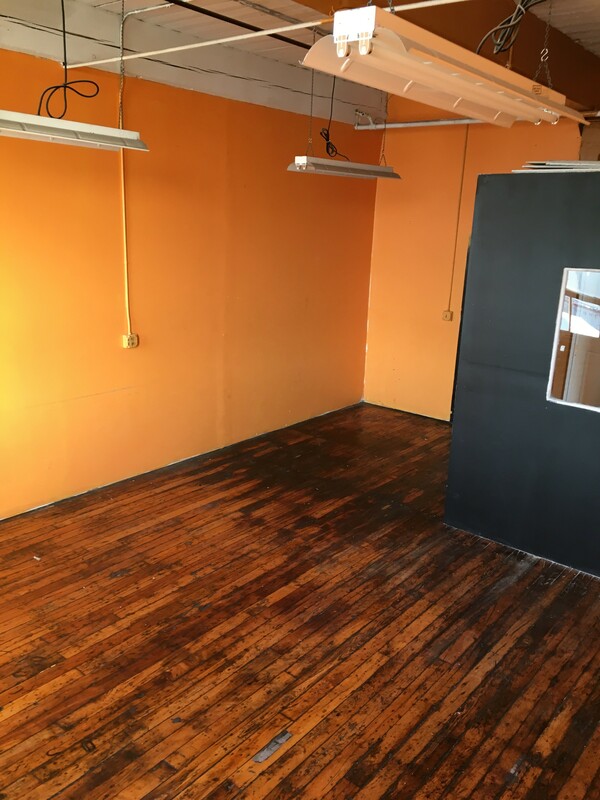 Looking for an Artist Loft for Rent at Bridgeport Innovation Center? © Bridgeport Innovation Center 2015. All Rights Reserved.